We are huge Mega Blocks fans in our house, with two kids aged 2 and 4 Mega Blocks are perfect for their little hands to build some amazing creations. 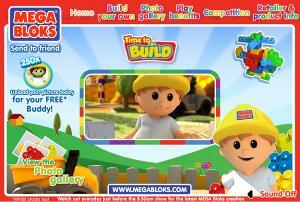 So I was thrilled to hear that Mega Blocks have developed their own Interactive TV campaign. 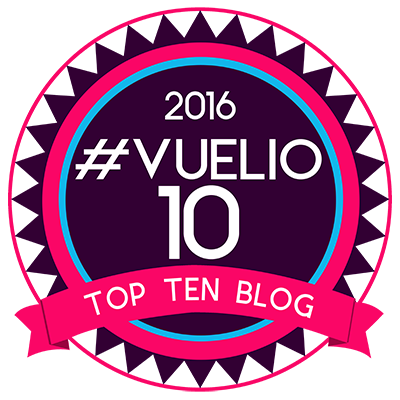 The campaign launched on the 11th of April and is shown on the Cartoonito Channel just before the 8:30am show, every day. They are only 60 seconds long but have a big impact. We are normally watching this popular children’s tv channel at that time as Fireman Sam is on and he too is a popular icon. The main character is called Buddy, he shows the little ones how to make some magnificent creations like animals or cars or boats. The Cartoonito website has all the information on ‘today’s build’ and you can download the instruction sheet to try the build’s out for yourself. There are also competitions on the page for uploading pictures of your little one’s creations. You can follow Megablocks on facebook here for further information, news and competitions. About Mega Blocks:- MEGA Bloks is the only building system that actually grows with your child and Maxi Bloks are the perfect introduction for your 1+ builder with big ideas. Offering value for money, high quality & innovative storage solutions through unique product design, it’s no wonder so many family homes have MEGA Bloks in their toy box! Encouraging young minds to get active & imaginative, MEGA Bloks pre-school toys are perfect for hand eye co-ordination, shape recognition and dexterity whilst still providing excellent play value. 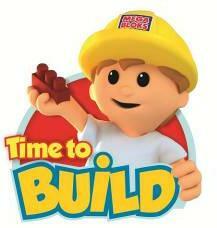 Don’t forget to watch Time to Build on the Cartoonito channel just before the 8:30am show every morning. Disclaimer:- This is NOT a sponsored post.